Do you love the flavors of pumpkin spice? 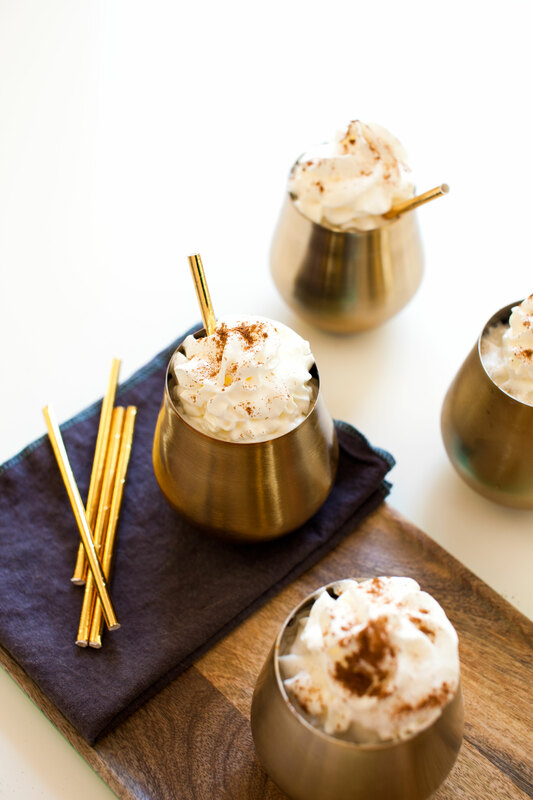 Looking for pumpkin drinks that make the perfect pumpkin cocktail? 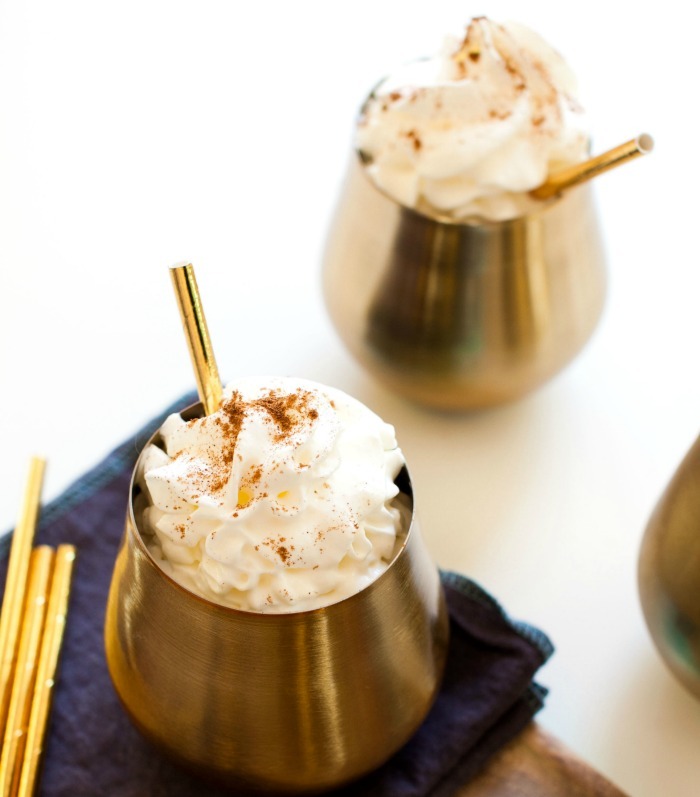 You will love the taste of this Pumpkin Spice Cocktail that is easy to make. I have made Homemade Pumpkin Spice Coffee Creamer Recipe many times using real pumpkin. It never occurred to me to try it in a pumpkin drink before. 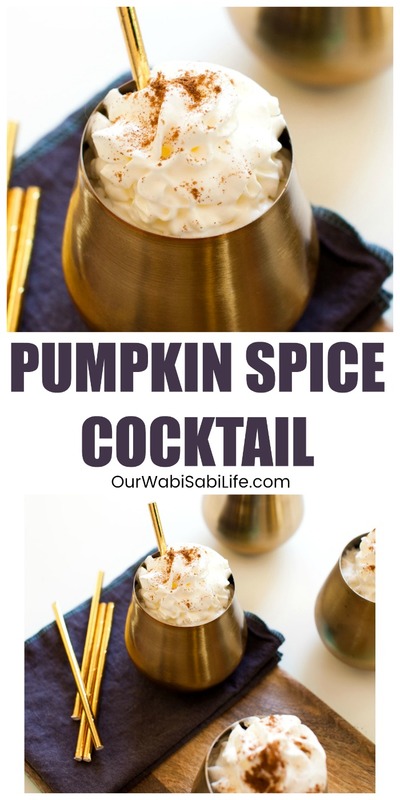 Now that I have tried it, I can not wait to see what other ways I can pumpkin to make other pumpkin drinks. While the major flavor of this pumpkin cocktail is the pumpkin and the pumpkin spice, it also has some apple flavors in it. The Sparkling Ice that is used makes this a fizzy apple cocktail. This fizzy apple cocktail mixed with the pumpkin spice flavor will make this pumpkin cocktail a sweet, but not overly sweet, cocktail. In addition to this pumpkin cocktail, we have other cold-weather cocktails. 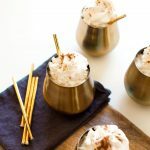 Cocktails that are perfect for the cold weather and Christmas time. Try this Cranberry Margarita that is perfect for Thanksgiving and Christmas. Serve this pumpkin spice cocktail and offer the Cranberry Margarita for a variety of tastes.